After nearly three months of playing, vacationing, attending camps, or just relaxing, it’s time for kids to return to the classroom. For some children, the start of a new school year can come with anxiety. It’s normal for kids to have first-day jitters, but some children may need more support. Help is available from the professionals in your public schools, including school counselors, school nurses, school social workers, school psychologists, administrators, and teachers. Keep the lines of communication open with your school professionals if you know a child who is struggling. For more on supporting children with anxiety, get Partners for Public Education’s easy-to-read handout with input from education professionals at www.partnersforpubliced.org/anxiety. As kids head back to school, safety is a top concern for parents. The good news is that Gov. Tom Wolf and lawmakers on both sides of the aisle are listening. 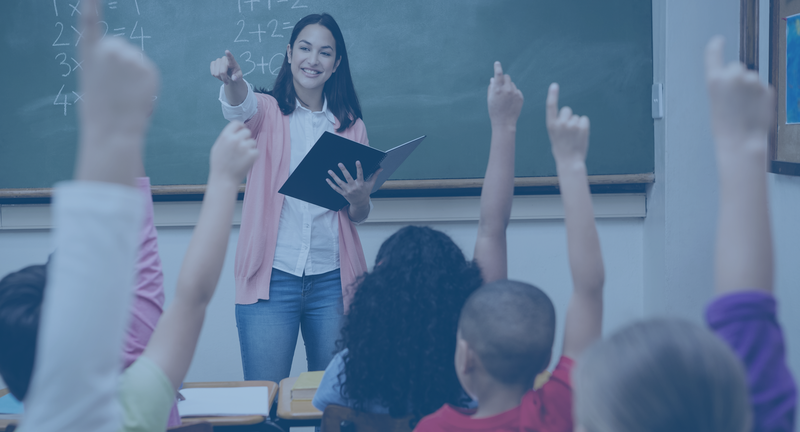 In June, they enacted a plan that provides $60 million in school safety grants for security, training, prevention, and counseling programs that meet local school needs. The new law also creates the “Safe2Say” program to provide a safe and anonymous way for parents, school staff, students, and community members to report dangerous or criminal acts, threats, or instances of bullying. PA Attorney General Josh Shapiro’s office will oversee the new system. Experts agree that the best tool to ensure online safety for your children is conversation. Talk with your children and teens about what they are doing online and educate them about risks and threats. Teach them about online citizenship and safety, including treating others with respect online and offline. ConnectSafely.org offers parent and educator guides on social media sites and resources on protecting student data privacy, mobile phone use, cybersecurity, and cyberbullying. NetSmartz, a program of the National Center for Missing and Exploited Children, has online safety tools for parents, educators, and kids. Common Sense Media offers parental resources as well as media rating information. The World Health Organization recently designated “gaming disorder” among its list of mental health addictive behaviors — and for good reason. Children aged 5 to 16 spend an average of six-and-a-half hours a day in front of a screen, according to Childwise. Teenage boys spend the longest amount of time, with an average of eight hours of daily screen time. The American Academy of Pediatrics recommends that parents put consistent rules in place to ensure gaming does not take away from time spent sleeping, getting physical activity, reading, and engaging in other healthy behaviors. Over the summer, Garrettford Elementary first-grade teacher Becky McAllister led a team of teachers, students, support professionals, and parents in the Upper Darby School District to paint six murals on the school’s bathroom walls with positive messages for the students. “I set out with a goal to create colorful art with messages of empowerment, belonging, love, and to remind students of their worth,” McAllister said. Read more about the Garrettford Elementary project here. Even during the summer, educators and school specialists keep children at the forefront of their concerns. The public school counselors, dental hygienists, home and school visitors/school social workers, nurses, and psychologists who attended PSEA’s annual Department of Pupil Services Conference in August generously donated nearly 800 books to the Erie County Head Start Program. Each donated book included a Partners for Public Education sticker. Putting books in the hands of kids at an early age will have a positive impact on them throughout their lives. The book drive demonstrates one important way parents, educators, and other caring adults join forces to make a difference for children.